On November 27, Janet’s family and friends from near and far gathered at Ashaig cemetery in south Skye to pay tribute to a unique person who has left behind her so many changed people and places throughout Scotland. 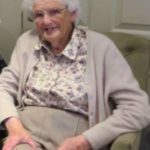 Already feeling deep stirrings to help others, which was to become the theme of her life, Janet set out from home and went to Rostrevor in County Down, Northern Ireland, to the then newly established centre for Christian renewal and reconciliation to be part of the community there. These were formative times for her. 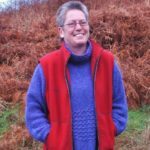 In 1979, having been challenged to consider serving God in that way, she was commissioned as a deaconess in the Church of Scotland, serving at first in Hillhouse parish in Hamilton, before moving in 1982 to Ruchazie in north Glasgow where she would stay until 2004. In those 22 years, she spent herself tirelessly for the community and collected around her a wide circle of friends. She was truly ecumenical in her outlook and practice, and could see through to the things that united. There, in that challenging part of the city, she put all her efforts into helping the less fortunate and bringing people together. She was instrumental in establishing the Ruchazie, Garthamlock and Craigend Credit Union, which she chaired for many years. She worked tirelessly for the credit union, giving people the confidence to keep it going themselves, making it a real force for upward social mobility. Under her guidance, it moved out of the church to have its own shop front. Those who would never have gained access to financial services were now being helped to become financially independent and many were set free from the tyranny of poverty and loan sharks. Janet was also involved in beginning and developing the Ruchazie Housing Association, bringing health and comfort to those previously living in damp and draughty conditions. Janet’s life of service was marked by her complete lack of self glory. She declined the bestowal of an MBE for her services. And it was this very humility, combined with her desire to serve others, that made her life speak so powerfully, including her complete independence of mind and fearlessness to say it as she saw it. 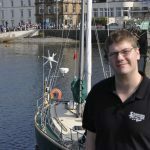 After Ruchazie, she had spells working at Arisaig, Mallaig and the Small Isles, and then in the Parish of Reay, Strathy and Halladale in Caithness, from where she retired back to the family home in Breakish, south Skye. 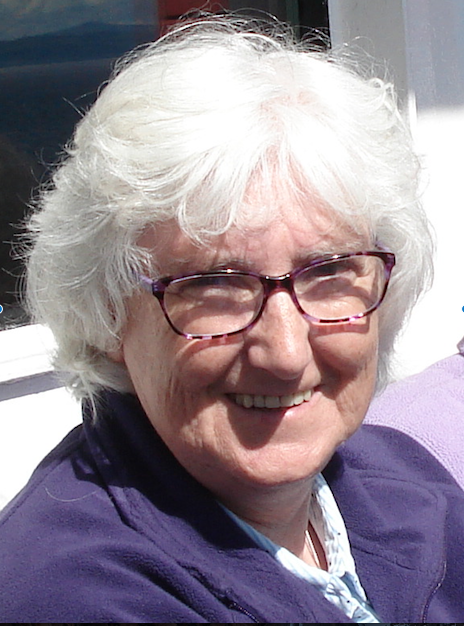 In retirement she carried on in the same vein of faithful service, actively involved in the Presbytery of Lochcarron and Skye and also serving as an NHS chaplain in Broadford Hospital. There are many families on the island who could tell their own stories of how Janet helped them and their loved ones through difficult times. When she received news of her own ill health, she carried on life as we knew she would, stepping in to trying days with her usual honesty and courage. In Janet’s passing many have lost a great companion and devoted friend. But to those same people her life still speaks and provides an example of practical, persistent love.